For over 10 years, ElderCounsel has been dedicated to delivering top-notch legal-technical and practice building education to the elder law, special needs planning, and Veterans pension planning attorneys. We are excited to announce we are taking that commitment to the next level with “The LAB at Denver,” our brand new education center. “LAB” stands for “Law as a Business” which is a concept we are passionate about teaching attorneys so they can transform their practices to powerhouses positioned for long-term success. 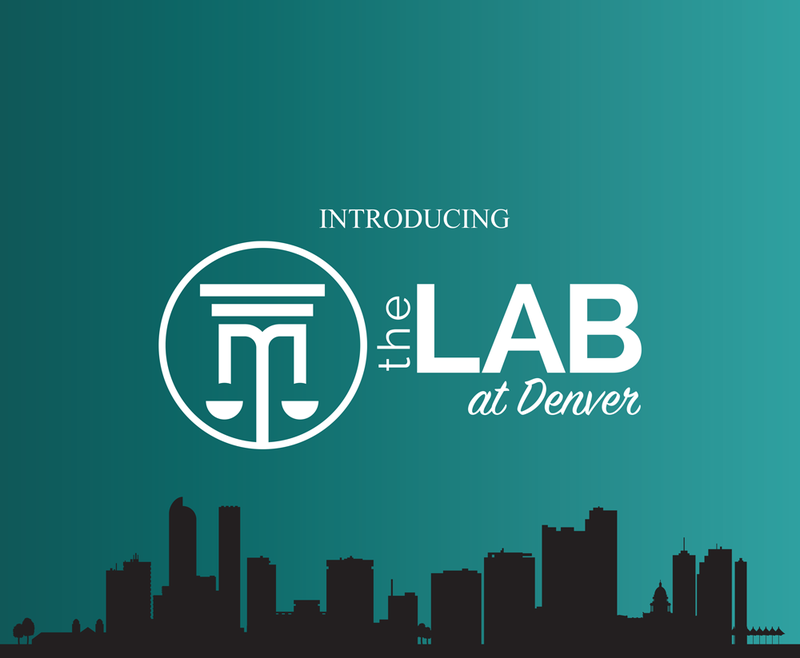 We’ve invested in The LAB at Denver to provide our members every opportunity possible to help you build your legal expertise, practice support, and marketing knowledge. In this new space, we will be able to provide education to attorneys as well as law firm support staff and non-attorney professionals in the elder care community. Our plan is to have The LAB open by Fall 2019 with a full calendar for events coming soon! In the meantime, checkout our other upcoming events taking place this summer.